When it comes to managed WordPress hosting, WPEngine is one of the most reputed names in the industry. They have hosting packages for every kind of WordPress site; be it a new site with low traffic or an e-commerce site with high traffic & a high-performance requirement. Today I’m sharing a WPEngine discount coupon that will help you save a maximum of 20% on your first bill. I will be sharing more on how to use this discounted code for WPEngine in a moment, but for now, let’s have a quick look at what you can expect from WPEngine. If you already know about WPEngine, you can skip reading & just use the link below to get the WPEngine discount. WPEngine offers a 60-day risk-free trial. This means you can cancel your hosting & get a complete refund if you are not satisfied. Free automated migration from existing hosting. Free SSL certificate via LetsEncrypt. 24* 7 live chat support. 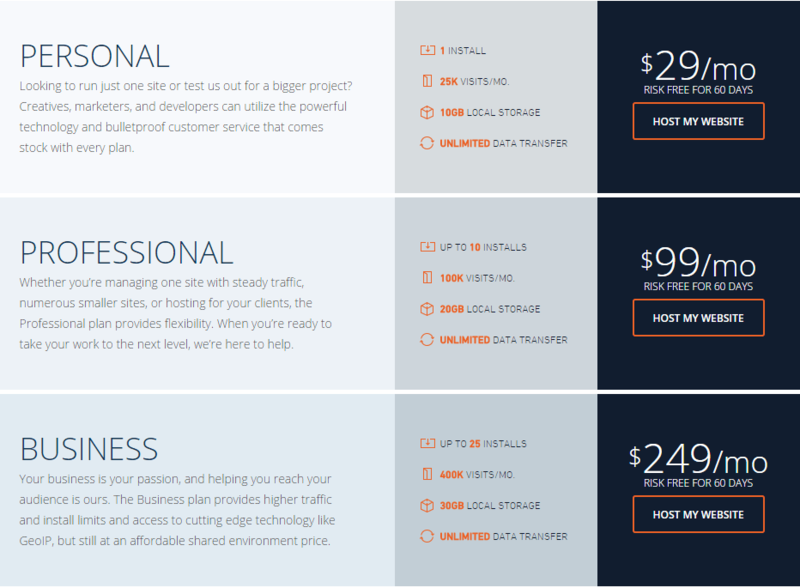 Their base plan starts at $29 which allows you to host 1 site with up to 25K visits per month. Depending upon your requirement, you can pick any one of their various plans. If you have a high traffic site with over 1 million in traffic, you can ask them to create a custom WPEngine hosting plan for you. 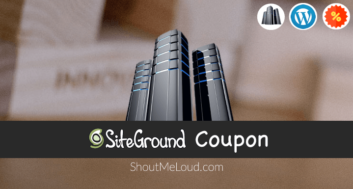 This exclusive WPEngine discount coupon is for users like you who need WordPress-oriented hosting. This coupon will help you get a 20% discount on your first bill. 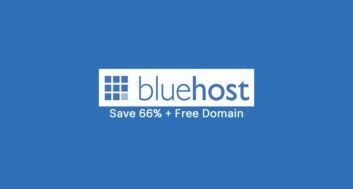 If you purchase their annual plan along with this 20% discount, you will also get 2 months of free hosting. 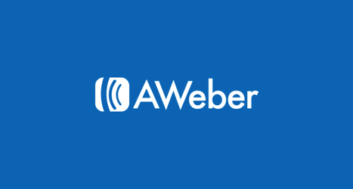 This is one of the best WPEngine deals on the internet & it will save you a bunch of your hard-earned money. This special promo code for WPEngine hosting is valid until 15th December 2017. 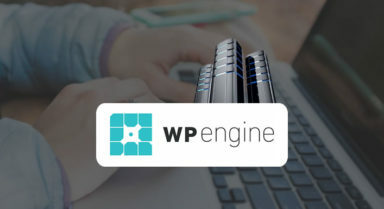 Get the WPEngine promo discount here. Do share this deal with your friends to let them know about this special discount for premium WPEngine web hosting.